The Honda CBR250RR, which is only available on the Asian market, has been a frequent topic here. Now it is to come as CBR350RR worldwide. 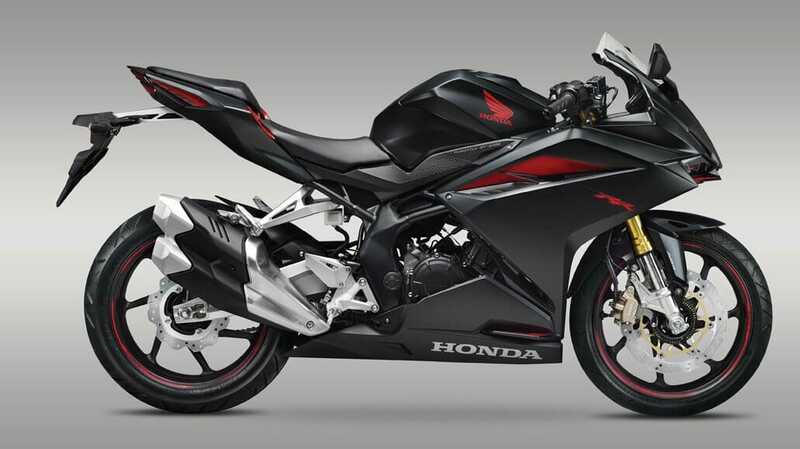 The design of the CBR250RR is also on the European market very well and now there are the first rumors that Honda will bring the motorcycle the world to market. Since the engine is not optimal for the European market, a 350 cc engine is expected to be transplanted. So the CBR350RR comes. At the moment you have to see this as a rumor, but this step is possible.